JMS Carpet Shop & Carpet Fitters based in Trowbridge Wiltshire. Welcome to JMS Carpets & Flooring, we are a successful independent company based in Wiltshire’s bustling county town of Trowbridge. We have a large selection of stylish carpets, laminate, vinyl and luxury vinyl tiles, which we can offer our customers at affordable prices. Our shop is located close to a convenient parking area which offers free parking. When buying your next carpet or flooring, why not pop in and see us to discuss your flooring needs, and experience our first class customer and fitting service. We offer customers a ‘Price Match’ option. If you are buying new flooring and have already been provided with a written quote, why not pop in and see us, we may even be able to beat it. 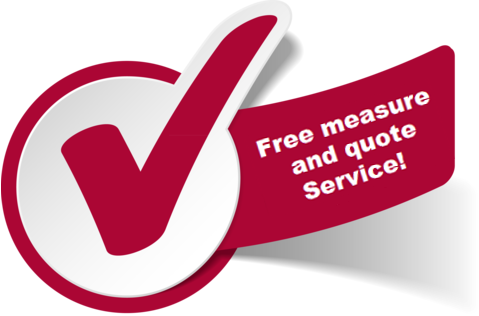 JMS Carpets & Flooring offer their customers a free no obligation quote and measuring service. If you are thinking of having new flooring please contact us to arrange a suitable time for us to come and see you. When customers speak to us regarding carpets and flooring we always seem to hear the same questions. Below we have answered some of the most frequently asked questions. We hope you find them useful. Do you charge for home consultations? JMS Carpets & Flooring provide customers a free of charge home visits with no obligation. JMS Carpets & Flooring provides customers with a fully guaranteed flooring and fitting service unlike some major flooring retailers who don’t guarantee the fitting as this service is done by a third party fitting company. Can JMS price match other local retailers? At JMS Carpets & Flooring we believe as a small independant company we offer our customers first class service and products at competitive prices. 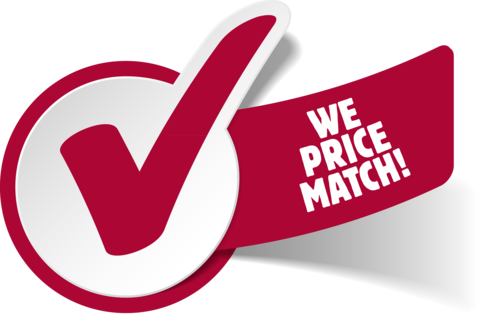 To help us with our price match promise simply contact us with an itemised written quote from another local carpet retailer and we will match the price. Yes, we are happy to move furniture for a minimal charge. Do you uplift and dispose of old flooring? Yes, we are happy to uplift and dispose of old flooring for a minimal charge. JMS replaced my downstairs flooring with laminated flooring so from my front door through to my lounge diner all flowed and it's beautiful. The team arrived on time and were very professional and tidy with their work. Really competitively priced too. Top guys, very professional, we are more than happy with the work and the carpet fitted! We will be back for sure, the quality and price couldn't be beaten!!! Thank you!! !